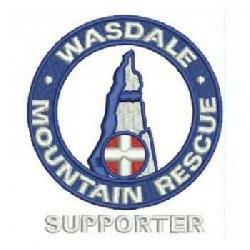 We were called by Police about 2 walkers reported overdue from a walk up Scafell Pike. There was some concern for their safety and with a bad forecast the next day we started a small scale search wit plans for a bigger effort the next day if needed. Fortunately the 2 missing walkers made their own way off around midnight and we stood down.